After attending Chicago Ideas Week in fall 2018, sophomore Susi Delgado felt inspired. 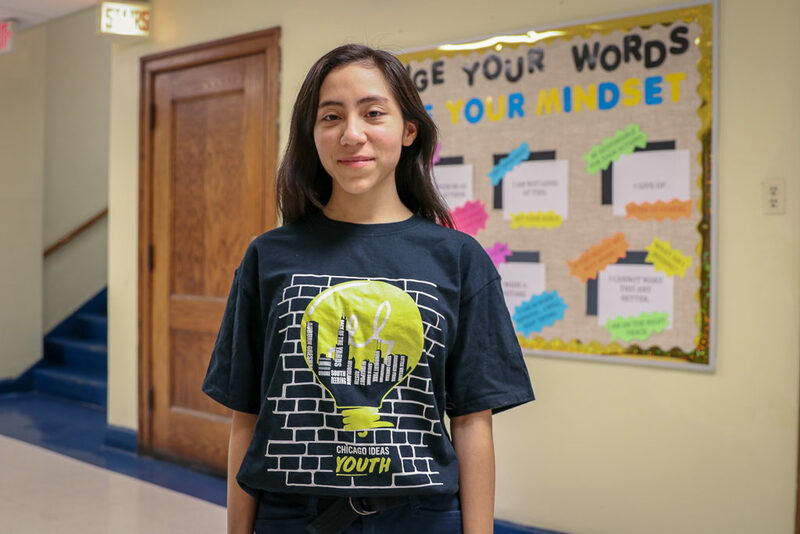 “I saw myself really wanting to speak up, to ask questions, and to finally make a plan.” She was motivated not only by the amazing speakers she heard and workshops she participated in, but also by the student leaders she saw helping organize the events. At Holy Trinity, Susi has already proven she can make a difference. She serves as a student ambassador and on student government, and is founder and leader of the Birthday Committee. She’s also involved in volleyball, basketball, badminton and soccer.